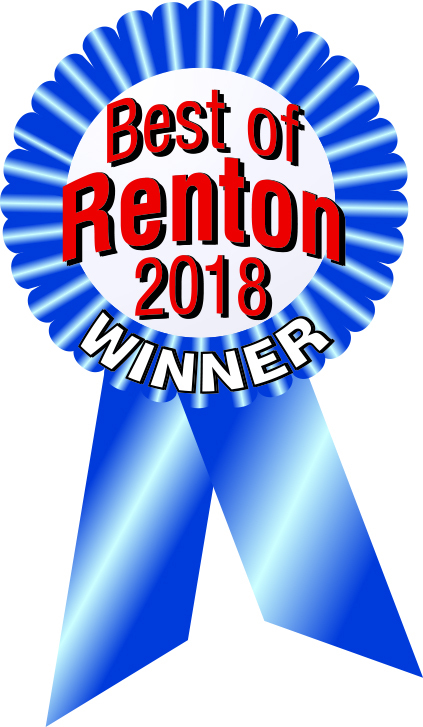 Trust the Top-Selling Real Estate Team! People are Talking on Google! What a wonderful Real Estate team! Very knowledgeable and helpful. Our realtor was Colleen Linder and she was great. There was nothing she wouldn't do to help us in our search for a new home. 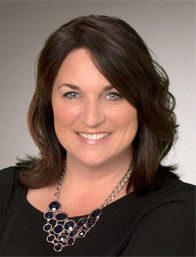 I highly recommend Colleen Linder and the whole Rosie Rourke Team! Rosie and her team helped us sell our home when the market slowed a bit and the inventory was high. Rosie and her team were with us every step of the way. Her knowledge and insight of the market and the whole process was very impressive. Always quick to respond to any question in a kind and friendly manner. I would highly recommend Rosie and her entire team. Rosie is an expert in what she’s doing. She helped us bought and sold our house in Renton. Both processes were quick and easy. She’s very friendly and easy to work with. The Rosie Rourke team did a fabulous job in helping me to sell my condominium. 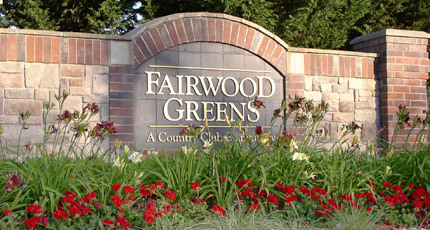 Their extensive knowledge of the Fairwood area in Renton, was key in getting the buyers through the door to view the property. I felt that the entire team was there for me whenever I had a question, no matter what the issue was. 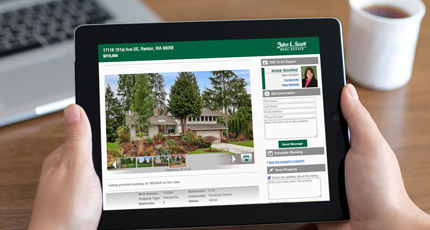 They use a team strategy to guide any seller through the daunting process of selling a home. 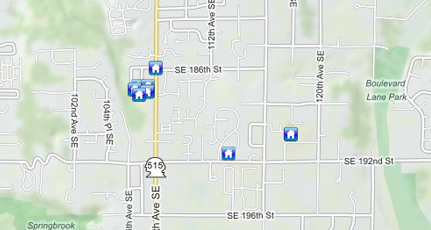 I Highly recommend the Rosie Rourke team with John L Scott whether you are buying or selling! Five stars all around! Rosie and her team handled the sale of our home with knowledge, expertise and great customer service!! They went beyond what would be expected to make sure everyone was informed at all stages of the sale! The personal care they put in makes you know she has everyone's best interest at heart! I thank Rosie and her team for all the extra steps they took to make the sale happen!! Thank You! 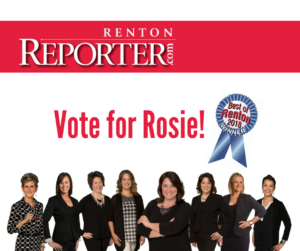 Please help us make Rosie Rourke the Best Realtor in Renton! Vote now!